Clinic Synopsis: Oftentimes, band directors may think it’s easier to get rid of challenging students rather than retain them. This clinic will debunk myths about challenging students, aka “bad apples.” It will also provide strategies to motivate those students and help them make significant contributions to your band program. Clinician Biographical Information Jack A. Eaddy, Jr., a native of Orangeburg, SC, is the Band/Music Education Instructor at the University of South Carolina where he assists with the Carolina Band, other athletic bands and conducts the University Band. Mr. Eaddy also teaches classes in the music education department. Prior to his appointment at USC, Mr. Eaddy served as Director of Bands of Oak Ridge High School in Orlando, FL, where he directed all aspects of the band department. 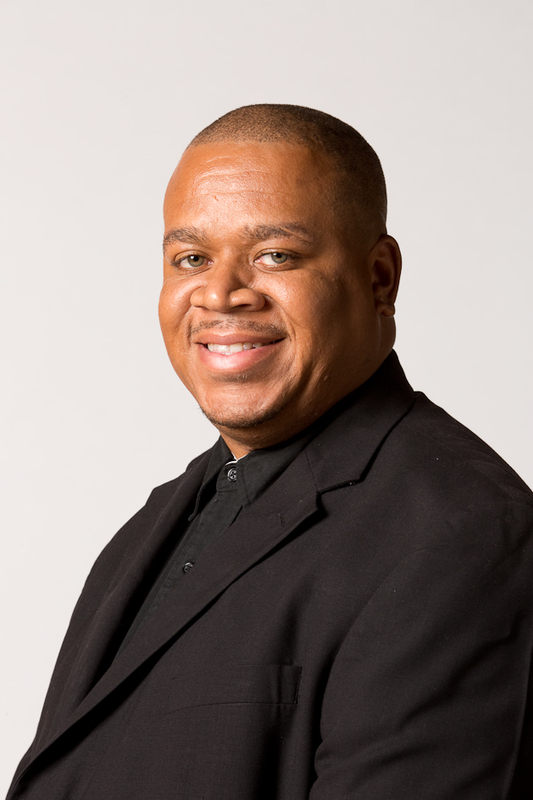 Mr. Eaddy is currently pursuing a Doctoral of Musical Arts in Wind Conducting from the University of North Texas. He holds a Master of Music in Wind Conducting from the University of Georgia, and a Bachelor of Music Education degree from Florida State University. As a doctoral conducting associate, Mr. Eaddy conducted all concert groups. He also assisted with the Green Brigade Marching Band and directed the UNT Grammy Nominated Funky Fresh Basketball Band. At Oak Ridge High School, Mr. Eaddy developed a flourishing program that was recognized throughout the state of Florida for maintaining the highest standards in spite of the challenges that many of its students experienced. Mr. Eaddy received the Florida Music Educators Association Tom Bishop Award that recognizes a director in the state of Florida who has turned a program around, making a positive difference in a short amount of time. Mr. Eaddy is an active adjudicator, drill writer, and arranger. His professional affiliations include the National Association for Music Education, the College Band Directors National Association, Kappa Kappa Psi, Phi Beta Sigma, Phi Mu Alpha, and Pi Kappa Lambda, Music Honor Society. Mr. Eaddy has contributed to the Teaching Music Through Performance in Band series, published by GIA Music.